Women often choose to straighten, curl, dye and so on to style they pursue. When you are engrossed in beautifying your hair with modern hairstyles, it is inevitable that your hair is severely damaged. Hair cuticle repair, thus, is a necessary step to be taken. A damaged hair will not be ready to style, dye, or even cause unpleasant things that affect your aesthetics. 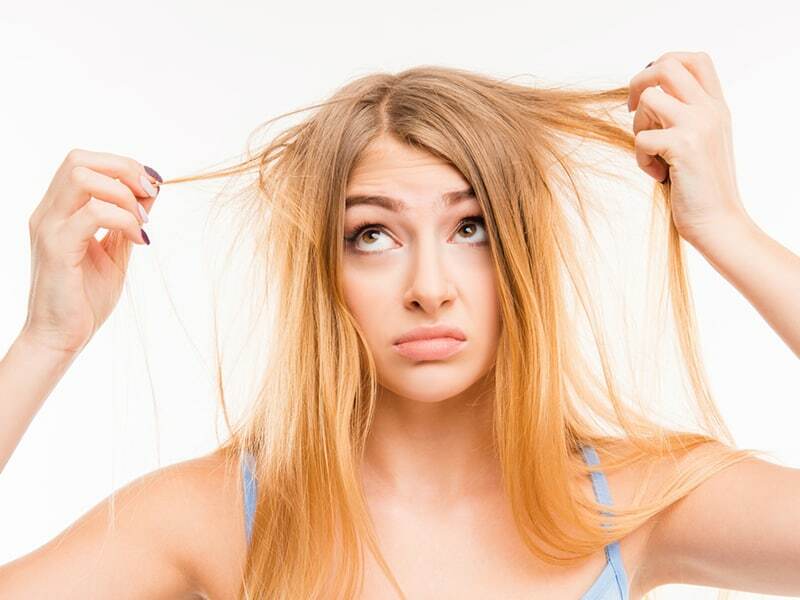 To solve this situation, you should immediately apply the following ways to recover damaged hair and hair cuticle repair quickly, safely and effectively. Hair color is no longer original. The apparent sign when damaged hair is no longer healthy to retain its natural color. Hair is often not sticky, easy to mess with wind due to loss of natural moisture as well as the soft surface. Rough hair when touching. You will feel soft when touching hair from the top to the root as hair is healthy. The dry hair comes with dull, easy-to-curl and splits. Hair easily sinks in water. A dry strand of hair absorbs water and sinks very quickly. In contrast, healthy hair is covered with natural oil, so it sinks very slowly. Loss of elasticity, no elasticity in a certain range, and easy tearing are typical of hair pulling, styling, and so on. The factors that make the hair become damaged can be divided into two groups: internal causes and external causes. Internal body factors such as eating inadequate and being stressful will lead to oil gland disorders under the skin. It also causes hair to produce too much oil, creating a favorable environment for bacteria to cause fungus and fall hair. Or the amount of oil secreted also makes the oil skin dry, and peeling causing dandruff. External factors may be due to the use of inappropriate or highly bleached hair products that cause scalp damage such as shampoo, conditioner, dyes, straighteners, and environmental agents (sunshine, wind, etc.). You often have a substantial impact on your hair like brushing your hair too often, tying your hair too tightly, styling your hair, and heating too much. You have damage hair, so you want to find the best hair cuticle repair fast. Then you should read out the ways below carefully. First, adding moisture nutrients to your hair is one of the fastest ways to recover damaged hair. Just add about 15 minutes to dry your hair with warmed hair cuticle oil or conditioner, and then wash your hair. Importantly, keeping it at regular intervals (like once a week) will produce very positive results. In other words, simple ways to hair cuticle repair fastest are applying natural materials which are easy to find such as chrysanthemum essential oil to make strong hair, and coconut oil help soften hair. Furthermore, geranium is known for its health benefits. And argan oil is effective in moisturizing. Coconut oil contains antioxidants, essential minerals, and soluble vitamins. 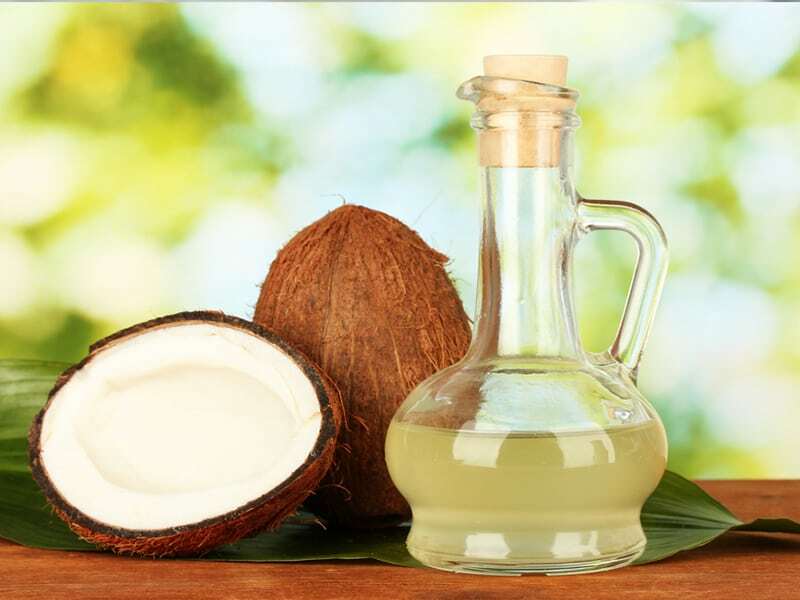 Furthermore, natural antibiotics in coconut oil such as lauric acid and capric acid have excellent antibacterial properties and treat dandruff better than regular shampoos. At the same time, coconut oil has high moisturizing ability and also stimulates fast growing hair to replace damaged hair. Therefore, coconut oil is considered the hair cuticle coat and also an effective way to recover damaged hair quickly by natural methods. How to care for damaged hair with coconut oil is very simple. Apply coconut oil evenly to your hair and massage from hairline to tip to absorb nutrients. Then hold for about 30 minutes then rinse with cold water. Performing regularly 3-4 times a week will give the fastest hair care effect. 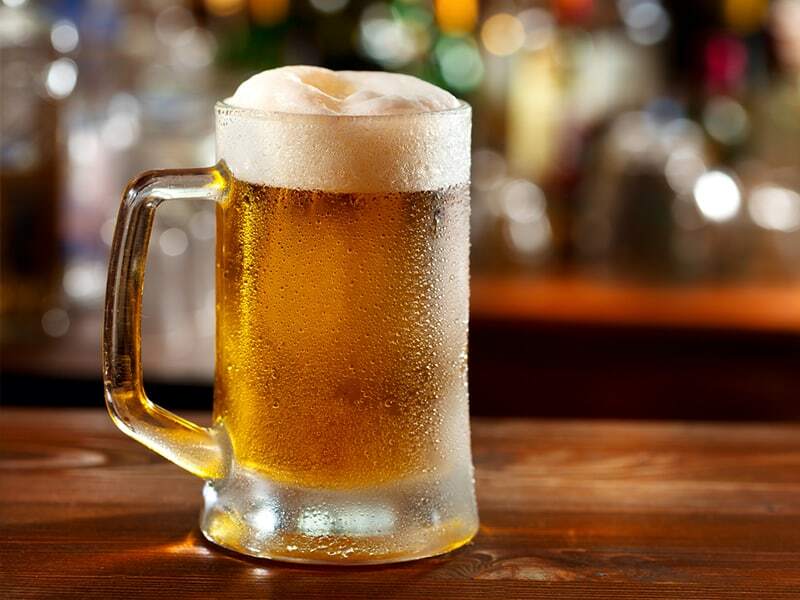 One of the best hair cuticle repairs way is a beer which is rich in Vitamin B1; Protein helps restore damaged hair. At the same time, glucose and sucrose in beer help tighten the epidermis of each hair, making hair stronger and more natural. The fastest way to recover damaged hair is often used to beer. After washing your hair with shampoo, you can use beer to rinse your hair evenly, and then take a warm hat or a hair-tight enting scarf. Leave for 15-20 minutes then rinse with clean water. Do it 2-3 times a week so that weak hair could recover quickly. 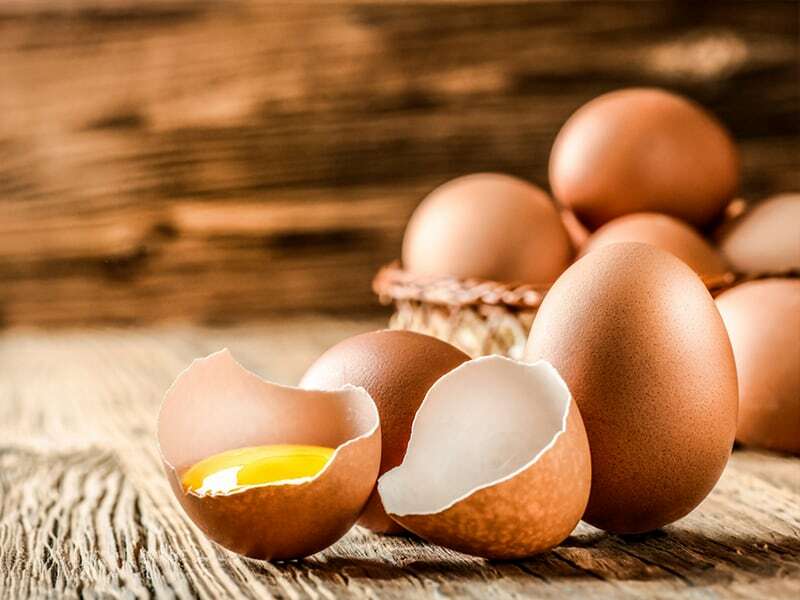 There are many proteins and amino acids in chicken eggs that are effective in restoring hair cuticles. Using eggs is hence a good hair cuticle repair method that not only offers glossy and silky hair but also prevent split ends. You can use eggs to incubate your hair by mixing an egg with a quarter of the usual shampoo, then applying it to your hair and producing for 5 minutes, and finally, wash it off. Or make a hair mask by mixing olive oil, honey with chicken egg yolk. Apply this mixture to your hair, massage gently for about 15 minutes, and then rinse with water. You will immediately see the change of hair after the first test. 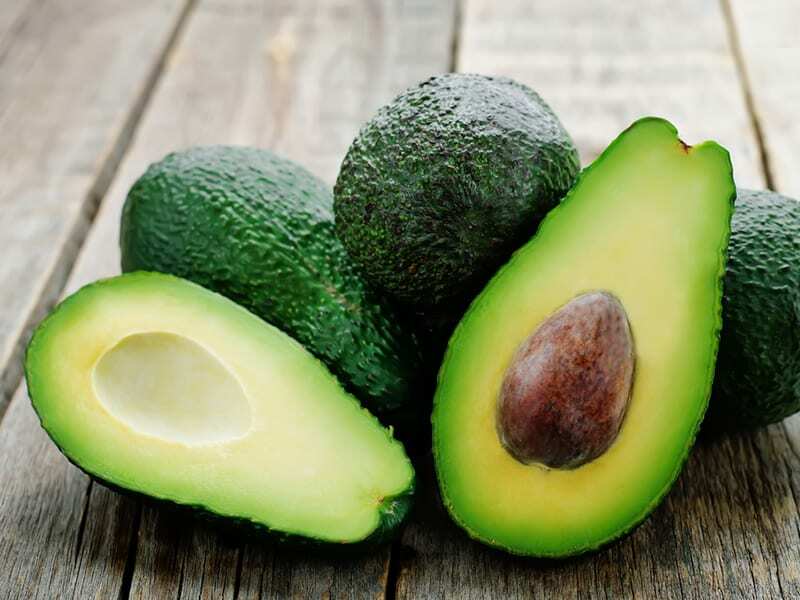 Avocado is a good source of protein, vitamins, and fatty acids for hair. 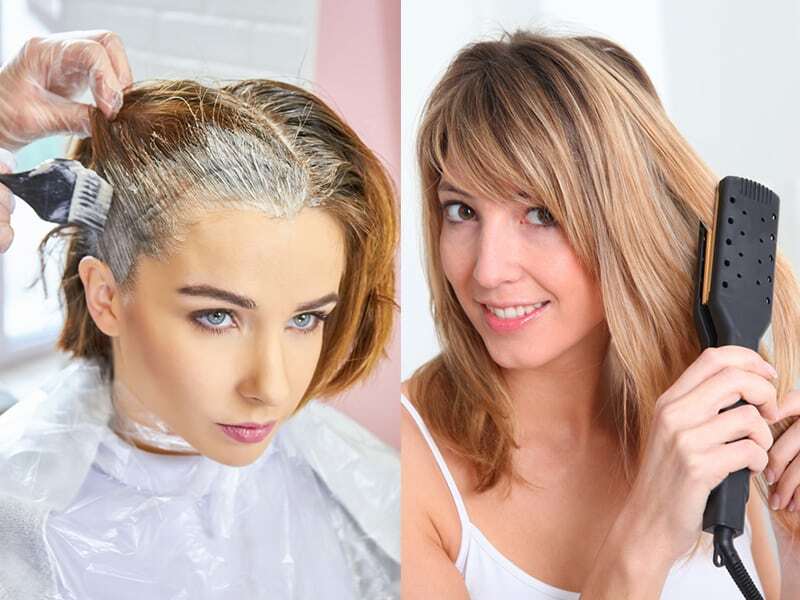 Dry and broken hair will quickly be restored after only one week using this method. Evenly brush butter with olive oil and coconut oil to form a nutrient-rich hair care mixture. Then, apply this mask to your hair, massage for about 20 minutes, and wash it with water. Hope that after the post, you will know more about the cause of damaged hair and the best way to hair cuticle repair. Don’t forget to visit Layla Hair website to get more useful information to take care of your hair in the right way.